LOS ANGELES — Tourism says that it “made a strong foray into the California market last week,” but a local marketing expert says the people who made the decision are misguided to make such a push. 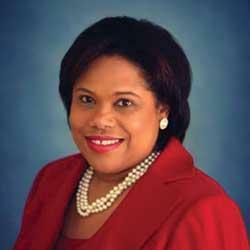 Tourism Commissioner Beverly Nicholson-Doty stated that the U.S. Virgin Islands has been encouraged by the number of visitors from the California market in recent years, and the Department was hoping to grow this market. “Last year we welcomed more than 31,000 stay-over visitors from California and we will focus on increasing these numbers by pursuing a more active presence on the West Coast,” Nicholson-Dotythe Commissioner noted. Commissioner Nicholson-Doty reported strong interest from the group market after hosting a luncheon with meeting planners in Beverly Hills, an event which served as a precursor to January’s Meetings, Incentives, Conferences and Exhibitions (MICE) familiarization visit to the territory. At a standing-room only event for 25 members of the media, also hosted by the Department of Tourism, journalists in attendance received timely news and updates about the territory, including the upcoming Centennial in 2017, Nicholson-Doty said. But marketing expert Larry Williams of Shoy’s disagreed with Nicholson-Doty’s approach. Williams, who is a marketing expert, commodities broker and renowned “supertrader,” said it would have been more prudent if Tourism had increased its focus on where the majority of air travelers to the territory come from — the East Coast of the United States. Tourism has touted Los Angeles as a destination, along with St. Croix’s two-star hotel The Buccaneered, which were also featured at the Ebony Power 100 Gala held at The Beverly Hilton last Thursday evening. 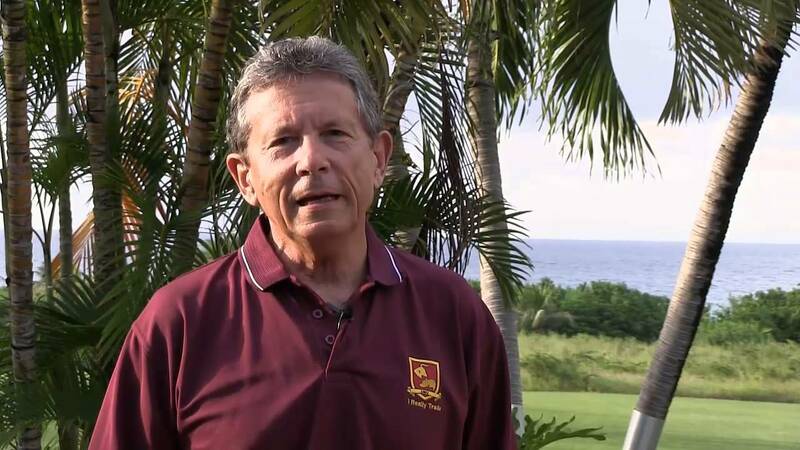 MARKETING EXPERT LARRY WILLIAMS of Shoys thinks Tourism’s new push is misguided. Such a waste of time… It takes a full day to get here from the West Coast… I know I do it several times a year and of course a full day to get back hence a seven day vacation for someone from the West Coast two the Virgin Islands is really a five day vacation with jet lag. The most immediate market for tourism is the East Coast, always has been always will be, and especially NEast during the winter season. Unlike California which is pleasant during the winter season. There’s certainly no bang for your buck marketing the Virgin Islands that far away. The same expenditure closer to home would yield much higher results for the Department of tourism.